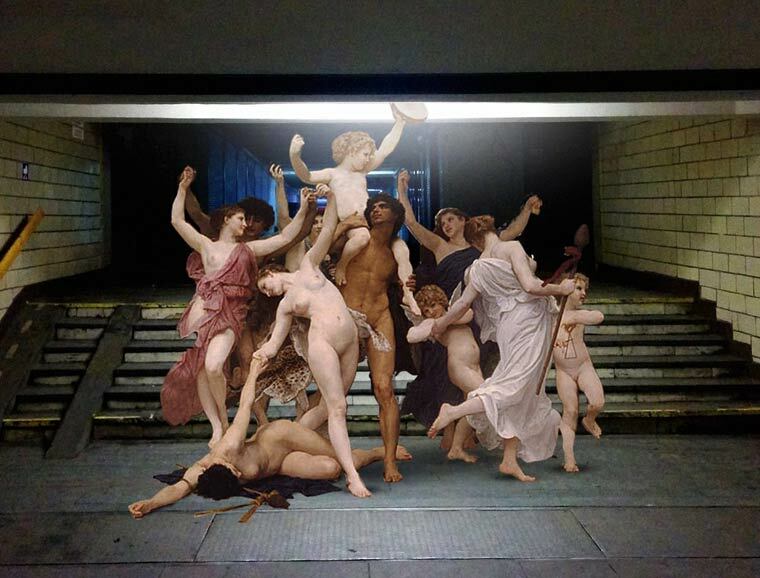 Classical Art meets the Street in Kiev. ← Night-time view of Coney Island, c. 1905. We are definitely on the same wavelength Rose.